Now we have a giveaway for some fun, high-tech products from D-Link. Whether you’re looking for products for your home or business, D-Link has the internet cameras, wireless routers or media players you’re looking for. 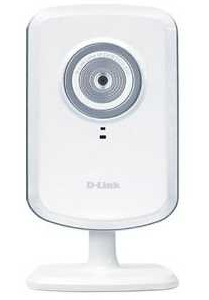 They sent me a D-Link DIR-826L Router and a D-Link Day & Night Hmoe Network Camera and they’re so high-tech and cool! 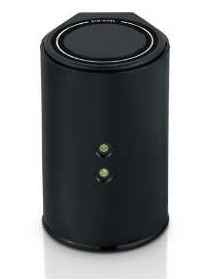 The D-Link Cloud Router 2000 (DIR-826L)allows you to monitor your home network from anywhere on your iPhone, iPad or Android device using the free mydlink app. It helps keep your network safe by allowing you to monitor the websites being visited, block unwanted devices and receive automatic email alerts when unauthorized connections are attempted. Not only does it help keep your network safe, but also improves the performance with high-powered dual-band wireless connectivity (up to 600 Mbps) for great HD video performance. If you’re looking for a way to quickly add a surveillance camera to your home or small office network, you should look into the mydlink-enabled Wireless N Network Camera (DCS-930L). I’m thrilled to have a great monitor to watch our newest family member (coming in October) while homeschooling all the older girls! The DIR-826L and the DCS-930L will both be given to one Southern Savers reader. 1. Comment: In a comment below, tell me your favorite feature of either the router or the camera (or both)! 3. Follow: Dlink and Southern Savers on FACEBOOK, or Google+ and leave a comment below that you are. This giveaway is sponsored by D-Link. I received products to review, but all opinions above are 100% my own.